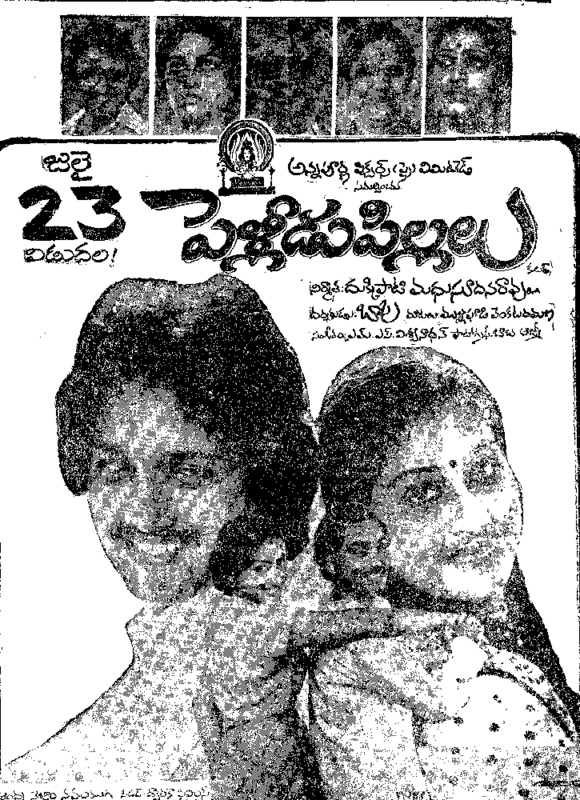 Trivia: This was debut movie for Sri Pallavi, daughter of Tamil noted actor TS Balaiah, as a heroine. 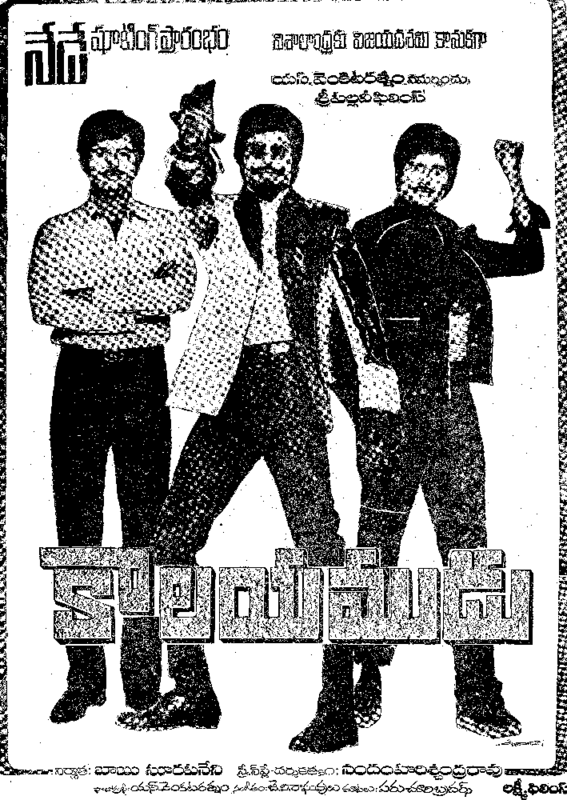 Trivia: This was Chiranjeevi's 100th film. This was based on Hindi hit film JALWA. Trivia: This is a debut film for Vamsi as a director. Then he was 23 years old. 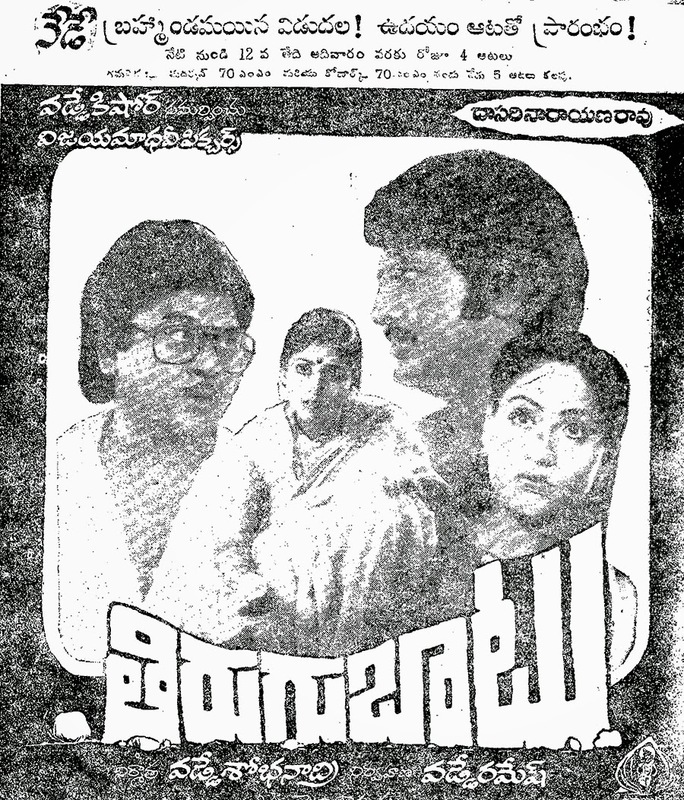 Trivia: This was debut movie for writer Satyanad as a director. This was based on Malladi novel MISTER V.